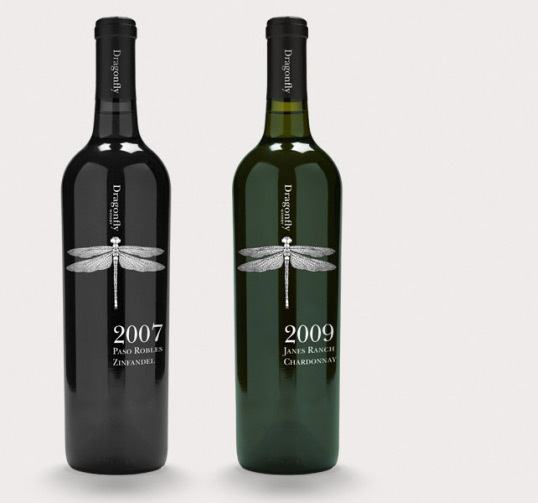 “A boutique label from California, Dragonfly Winery is focused on producing small quantities of ultra premium terrior driven wines, paired with a unique winemaking style. 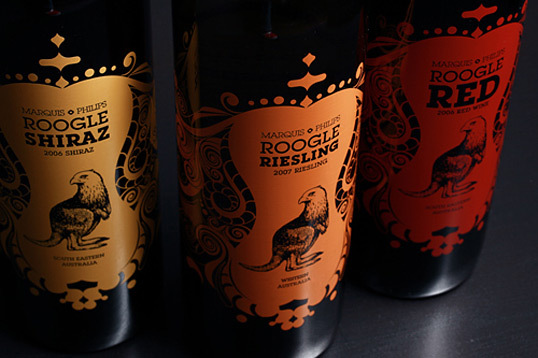 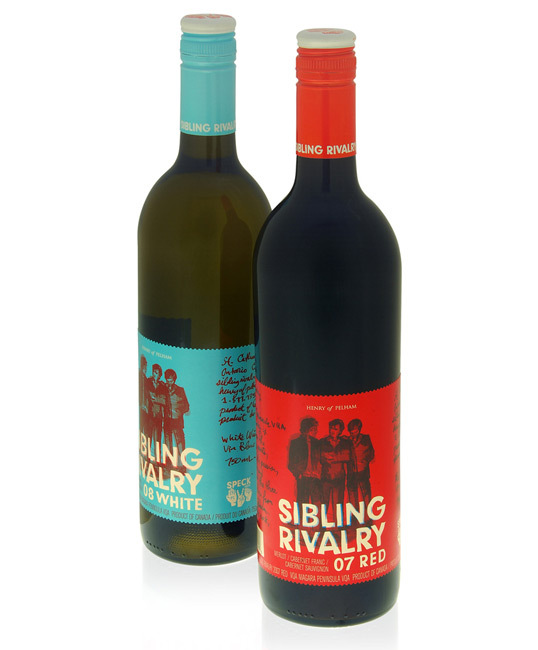 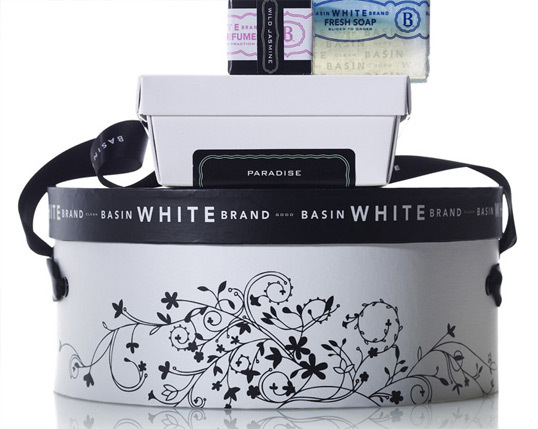 We were approached by Dragonfly to rejuvenated their wine packaging & brand identity. 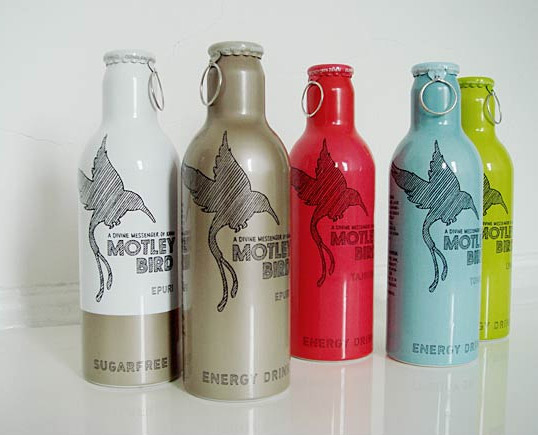 Our solution was a simple, clean typographic approach alongside a Dragonfly illustration creating a strong, modern visual identity. 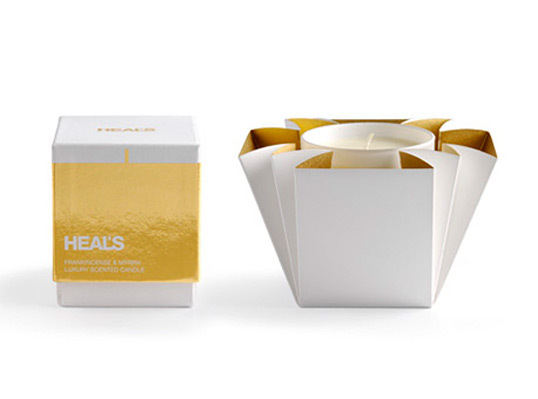 “Packaging of luxury scented candles for ‘Heal’s Discovers’. 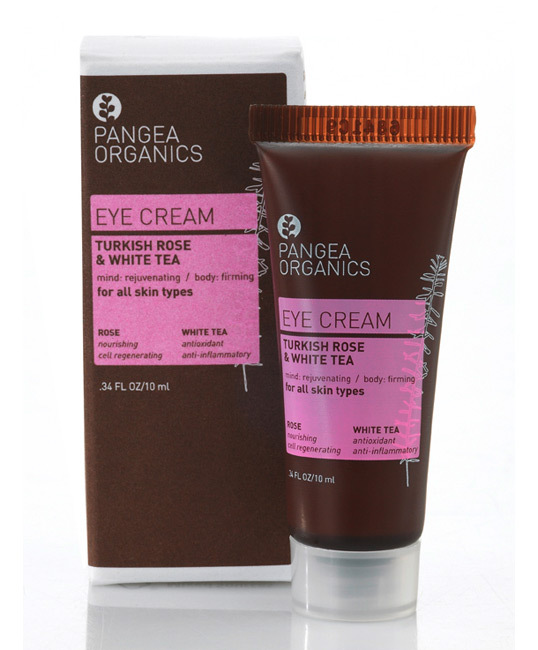 Two new products from Pangea Organics featuring a new glueless carton design. 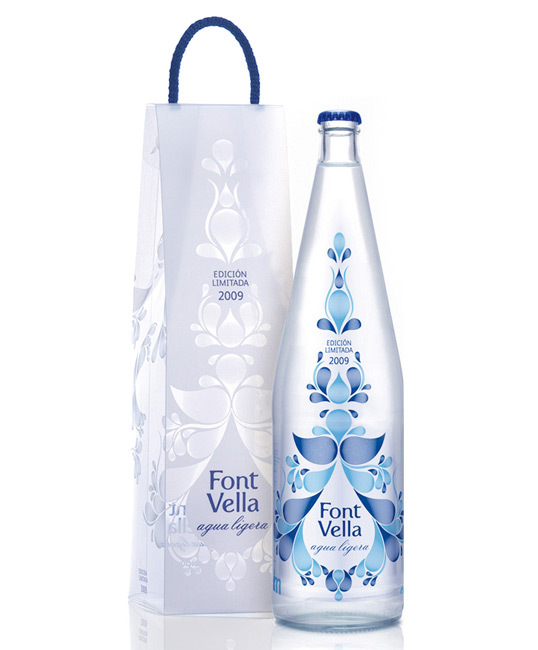 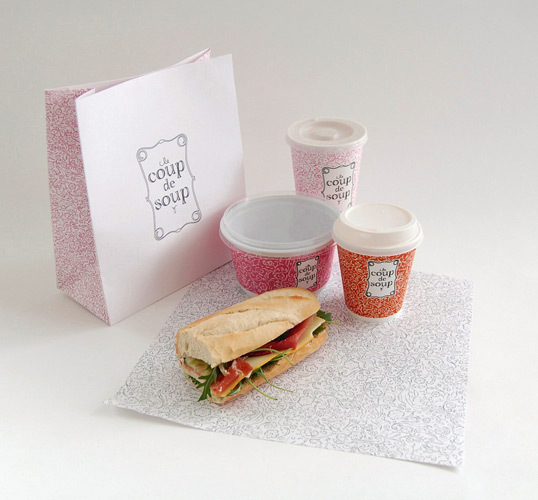 Both packages are FSC certified and printed by an FSC certified printer. 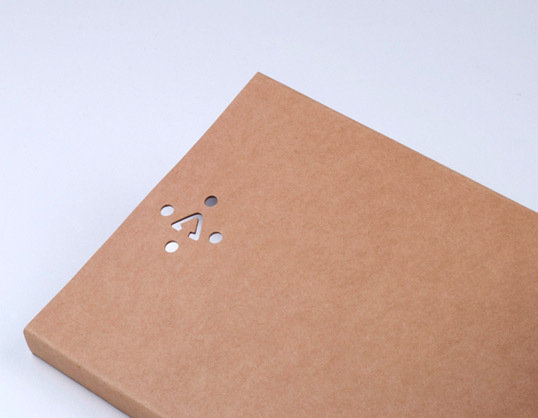 Nice concept work by 21 year old Peter Urban from Copenhagen.